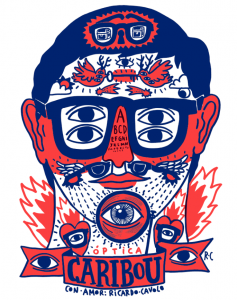 Óptica Caribou » News » This summer… Ricardo Cavolo! 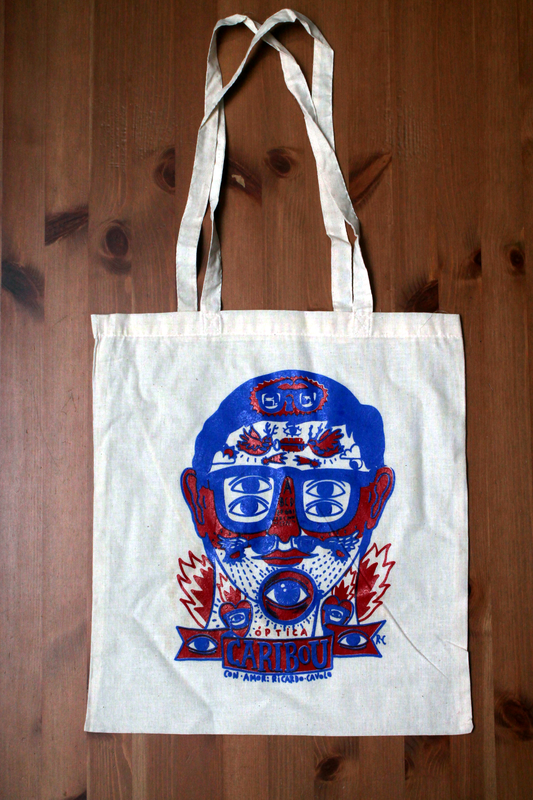 As every year, here it comes our summer bag! 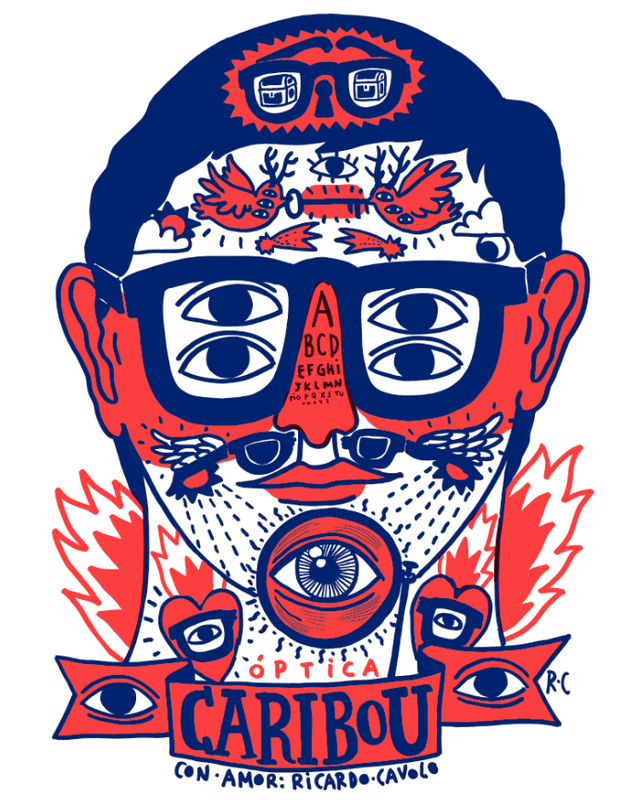 This year’s design is by the great RICARDO CAVOLO. We hope you like it as much as we do! And remember: there are only 150, so hurry up if you want one!